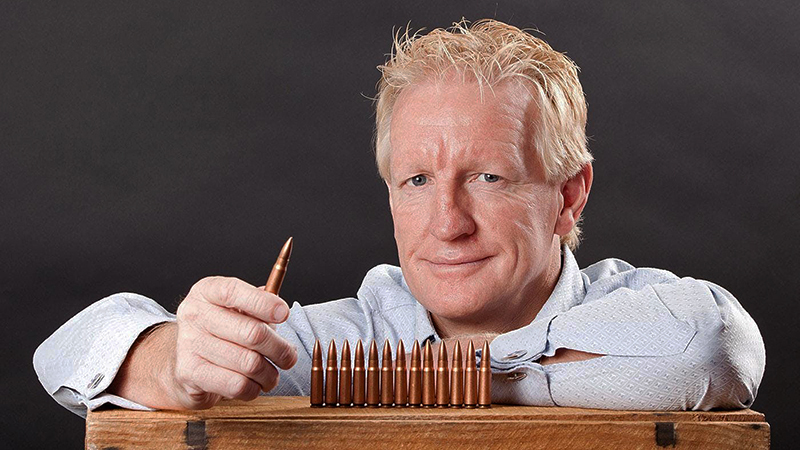 Shot 14 times in less than 5 seconds with a high-powered semi-automatic rifle. Lying on the ground for 3 hours before he could be rescued. Two and a half years later he returned to full duties. Derrick McManus’s history goes beyond resilience and epitomises human durability. Resilience is problem solving in the moment and bouncing back. To survive that shooting Derrick had to be more proactive, he had to know exactly what to do before it even happened so he could sustain an optimal performance. Derrick has now called that system ‘Human Durability’. The School of Psychology at University of South Australia see such potential in his philosophy they are collaborating with him in his on going research. This is very compelling. Derrick’s story and success is pure inspiration on so many different levels. Derrick is in high demand to deliver this powerful story of sheer guts, grit and determination to succeed in worst circumstances. He combines the story with a powerful message and the practical tools to give your people the confidence and courage to step up and face their own challenges with the same guts, grit and determination as Derrick. Audiences are captivated by the detail and the drama of the shooting but empowered by remarkable understandings of human performance. There will be deep insights, grimaces of sadness, and tears of laughter. Every story and laugh has either a direct or subliminal connection to improving their personal confidence and performance. Audiences learn how to build stronger confidence and self-esteem and still stay grounded; how to maximise their efforts while also reducing stress and anxiety; how they too can defy the odds with the skills they already have. Resilience and Durability are skills that everyone can learn and hone for maximum effect. 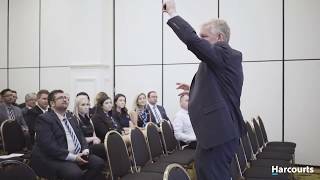 Derrick tailors every presentation to the needs and levels of his clients with a vast range of topics he can cover. Derrick has spoken on 4 continents to date. Everyone leaves inspired, empowered and more confident in their own abilities after hearing what Derrick has to share. He has been featured on A Current Affair (Channel 9), I Survived (Fox) and Good Morning Australia (Channel 7) and others, as well radio in almost every state and is still in demand. Derrick was a sniper, recovery diver and counter-terrorist operative with the SA Police Special Task and Rescue (STAR) Group when he was shot 14 times in less than 5 seconds. He lay bleeding for 3 hours before he could be rescued. The first doctor to reach him thought he was dead. The doctor later said, “I actually don’t know how he survived, he’s an incredible human being.” Derrick’s survival is inspiration to all that individuals can defy the odds; nothing is impossible. After the shooting Derrick insisted on speaking with a psychiatrist ASAP. Everyone expected Derrick would be in therapy for decades. However, after a single 3-hour appointment with a world-renowned trauma psychiatrist, Derrick was immediately psychologically cleared to return to full STAR Group duties. Obviously the physical recovery took much longer. PTSD did strike 2 years after the shooting for reasons that Derrick is very happy to share. However, Derrick responded with the same philosophy that is now Human Durability. Because of his attitude and systems, Derrick was cleared of PTSD just 1 month after being diagnosed and again returned to full duties with STAR Group. This story alone is inspiration for anyone in a stressful environment or dealing with mental health issues of their own. Derrick is now specifically trained in Mental Health First Aid. Derrick’s story and success is pure inspiration on so many different levels and has wowed audiences around the world. Now, combined with the Human Durability philosophy, it’s one of the most powerful presentations you’re likely to see. Yet Derrick is grounded and authentic. His quick wit and humor enable him to connect and engage with people from 10 years old to CEO’s. He was awarded the inaugural SA Police Bravery Medal in 1989 when, prior to STAR Division, he and his partner wrestled a gun from the hands of the man intent on shooting them. He also has a long history of community involvement ranging some 40 years. 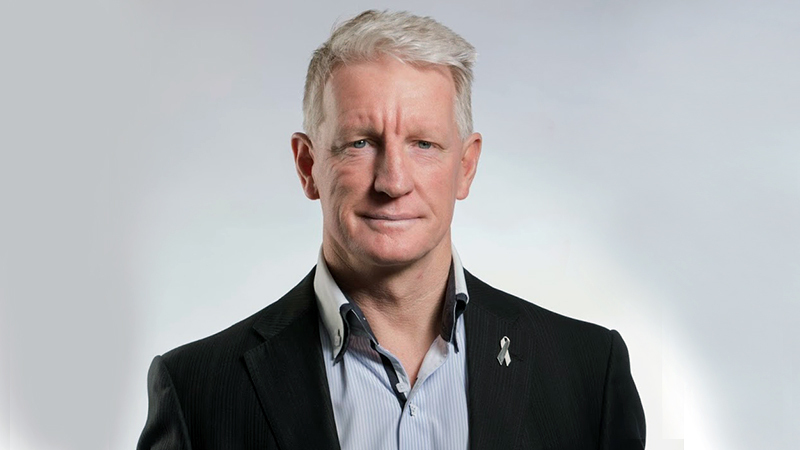 He was awarded an Australia Day Young Citizen of the Year Award (1980), Ambassador to the Australian Red Cross Blood Service (1997 – 2000). He is currently a White Ribbon Ambassador and volunteers with Vision Impaired Cycling, Down Syndrome and Motor Neurone Disease. RAAF Air Warfare Centre, CEO Institute (SA), Life Plan Funds Management, BankSA, Mitsubishi Australia, Telstra Australia, BHP Mining, NSW Mining Challenge, CPA Australia, Housing Industry Association, Real Estate companies, Local Governments. Associations SA & QLD, Electrolux, SA Department of Premier and Cabinet, Police Credit Union, MGA Whittles Group, Primary Industry and Resources SA.